Our P-63 in 1945 operated by NACA ( predecessor of NASA) at Moffett Field, CA. 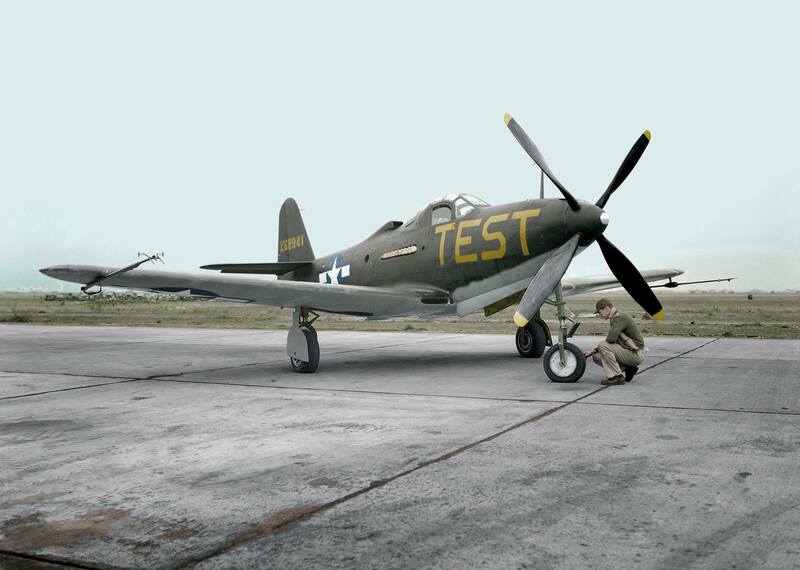 Of the nine new fighter designs tested by the United States Army Air Force (USAAF) in 1942-43, only one was produced in quantity – the Bell P-63. This aircraft was designed to address the shortcomings of the P-39 Airacobra. 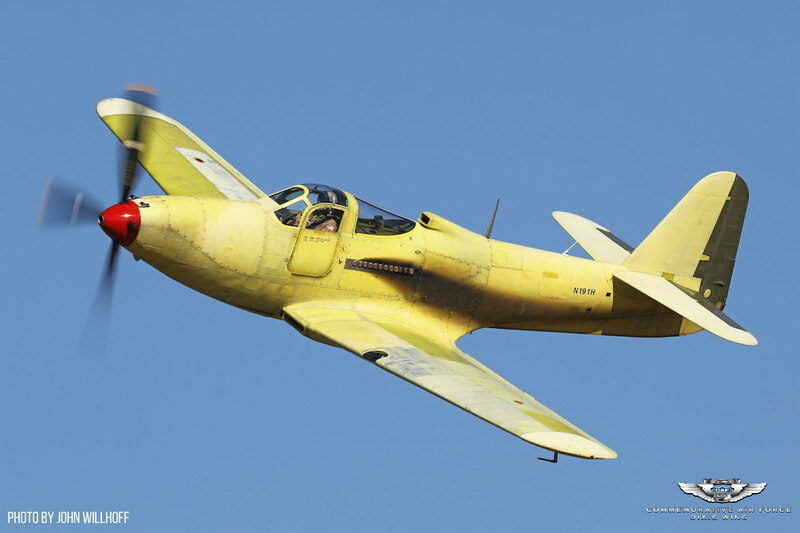 Although similar in appearance to the P-39, the P-63 was in fact a completely redesigned airplane and only a few parts are interchangeable between the two aircraft. After more than 40 years since it’s last flight, 16 years of restoration, being affected by the Mississippi River flood of 1993 and countless man hours by the dedicated volunteers of the CAF Dixie Wing, the Commemorative Air Force (CAF) Dixie Wing Bell P-63A-6 Kingcobra serial number 42-68941 flew for the first time on Saturday February 18, 2017. The P-63 was a fast airplane – its performance approaching that of the P-51 – but since the P-51 and P-47 were in full production, about 2,400 of the 3,303 P-63s produced were sent to the Soviet Union under the Lend-Lease act. France used some in Indo-China after the end of World War II. The U.S. used it as a test plane and, in a unique version, as live gunnery target training for bomber crews. These variants, called RP-63s or “Pinballs,” had much more armor to withstand the impact of the special frangible bullets used by the crews on these training missions. 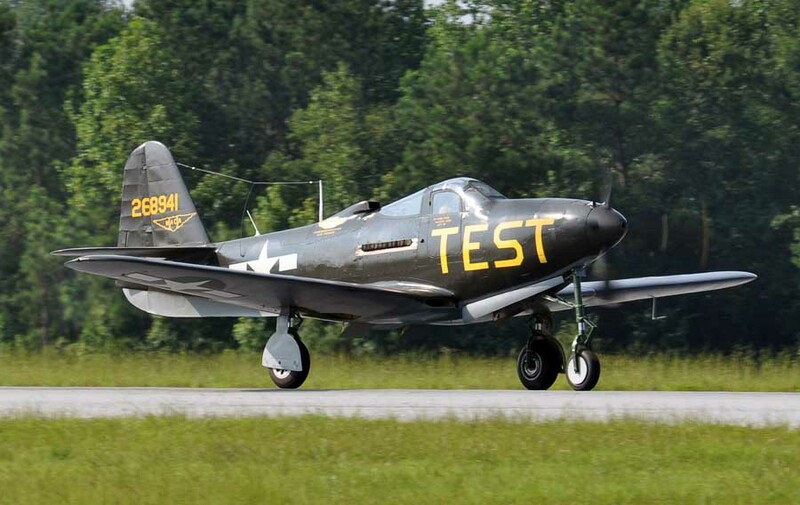 Throughout its life, our P-63 has served many different roles, from test aircraft to air show performer. 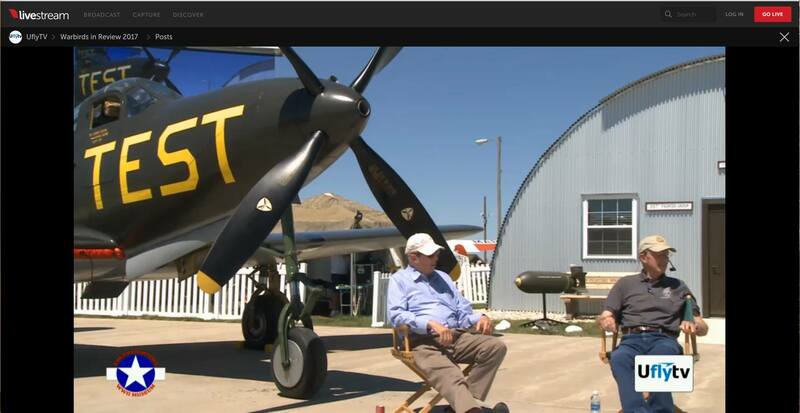 It was built in the winter of 1944, bearing the Bell construction number 33-11, for model 33, aircraft 11. 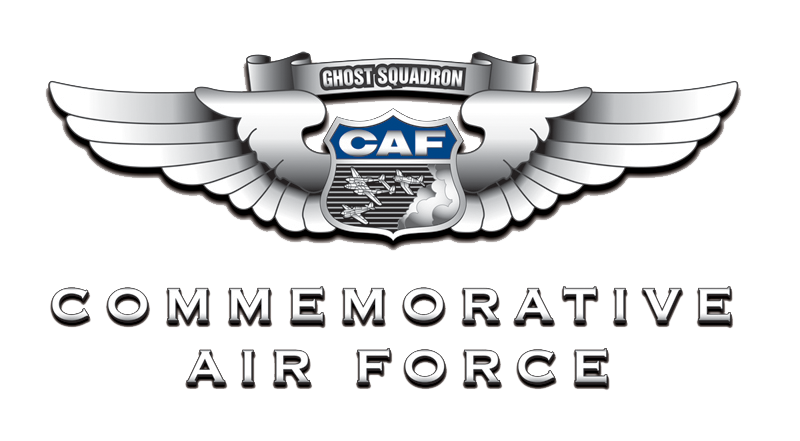 It rolled out of the Bell plant in Niagara Falls on 24 February 1944, where it was formally accepted by the United States Army Air Force as a P-63A-6 and given serial number 42-68941. Click on History _CAF_P-63A-6_s:n 42-68941 to download the complete history of the airplane.